Your student accommodation is a 15-minute walk from Melbourne Museum and two minutes from Ian Potter Museum of Art, so you can get your culture fix close to home. When you’re in the mood to shop, make your way to Melbourne Central mall, or hunt for bargains at Queen Victoria Market. Meet friends for dinner at DOC Pizza and Mozzarella Bar, then watch a movie at Cinema Nova or enjoy drinks and bar games at hip pub The Shaw Davey Slum. 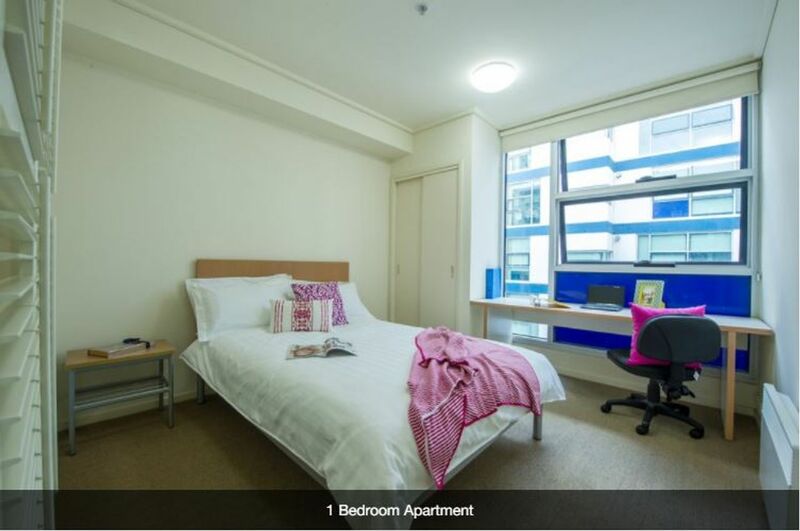 Your student apartment in Melbourne is across the street from University of Melbourne, so you can walk to lectures in five minutes. It’s a 20-minute walk to RMIT University, Melbourne City Campus, and a 20-minute tram ride to La Trobe University, City Campus. There are secure bike racks available. Security is a priority at UniLodge @ College Square on Swanston, so there’s electronic card entry and 24-hour support and security if you need any help. There’s a choice of one- or two-bedroom apartments, and you have the option to share a twin room with a friend. All apartments are fully furnished, and have a living area with TV and a kitchenette with gas cook tops and microwave ovens. There are great communal spaces, including a gym, swimming pool and outdoor terrace with barbecue. There are dedicated study spaces, as well as a resident lounge where you can watch TV or play table tennis. 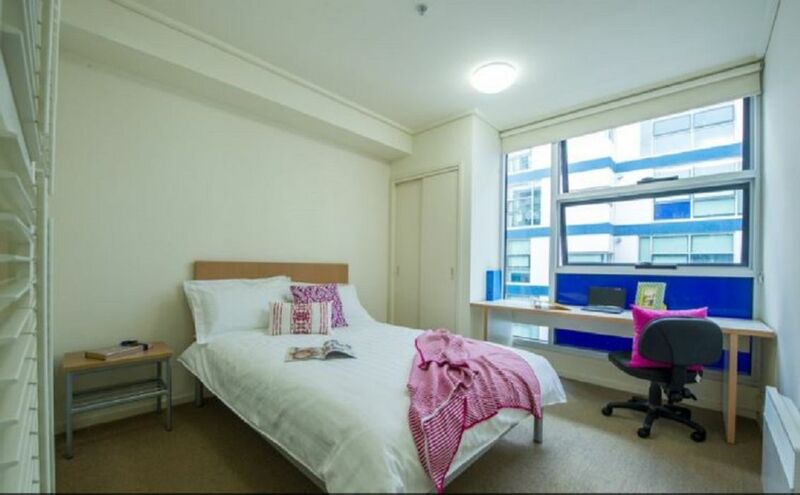 We couldn't find a room that matches your preferencesView all Shared Room in UniLodge College Square on Swanston. 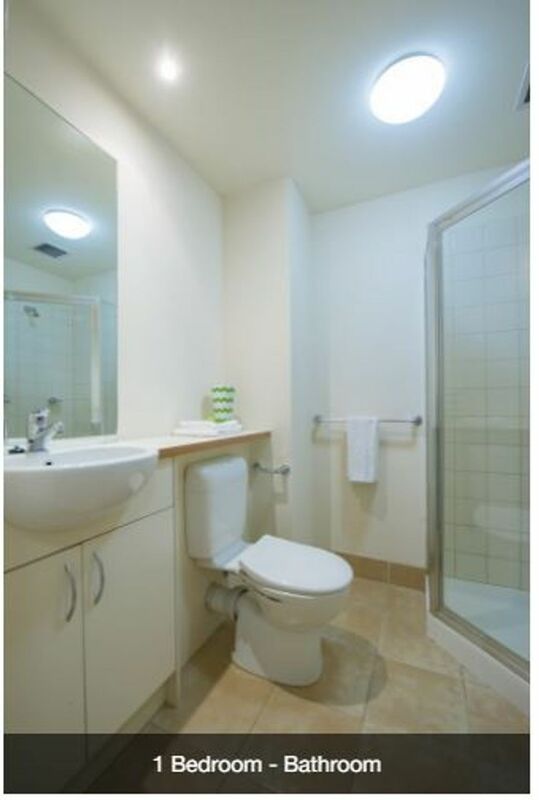 We couldn't find a room that matches your preferencesView all Private Room in UniLodge College Square on Swanston. 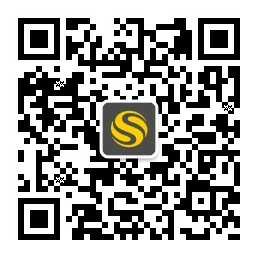 We couldn't find a room that matches your preferencesView all Entire Place in UniLodge College Square on Swanston.